At Sand Springs Small Animal Hospital we take pride in delivering personalized, compassionate care to our patients and their guardians. Our team of veterinarians, nurses and technical staff strive to provide a comfortable environment for our patients. We want everyone, either two legged or four, to feel welcome as they enter our veterinary hospital. Your animals deserve a hospital that is filled with a caring staff. Our hospital offers a wide range of medical services and surgeries for dogs and cats in Sand Springs and the surrounding area. 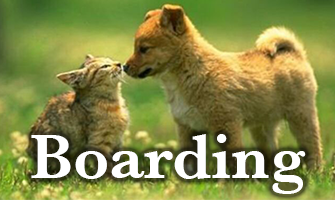 Our animal boarding is available with our Sand Springs location. We are located at 3414 South Highway 97, Sand Springs, Oklahoma. Our animal hospital patients are primarily cats and dogs. 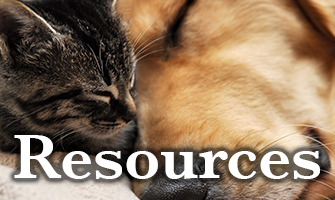 Find out more about our team of animal loving professionals by visiting our About Us page. 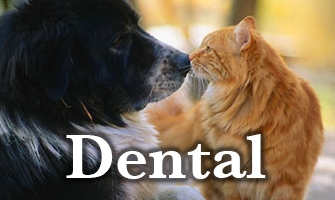 Better yet, give us a call at 918-245-VETS – we’d love to get to know you and your animals.